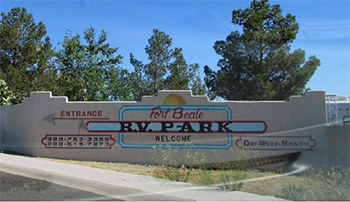 Fort Beale RV Park is the premier RV stop in the Kingman area. 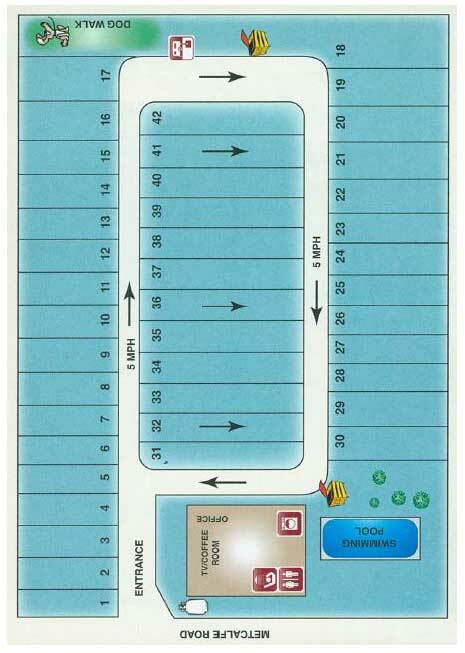 We are proud to provide the cleanest, most convenient facility around. In order to continue to provide superior quality, we restrict the condition of our renters' vehicles. All guests must register. Rates apply to 1 or 2 person parties. There is a small fee for each additional person beyond 2 people. For availability and reservations, please contact our office at (928) 753-3355 or toll free at (888) 519-7273.